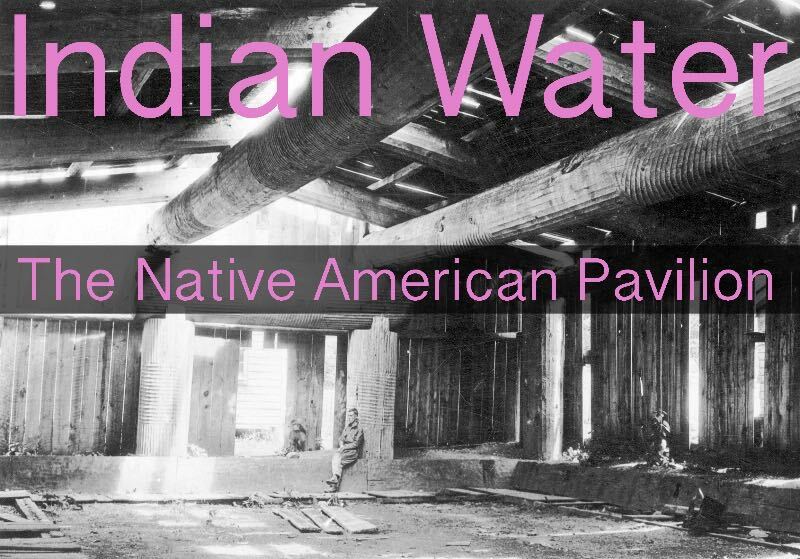 On the occasion of the 57th International Art Exhibition, La Biennale di Venezia, Zuecca Projects is proud to present INDIAN WATER – The Native American Pavilion by artists Nicholas Galanin and Oscar Tuazon, curated by Alessandro Possati, supported by Victoria Golembiovskaya and Anastasiya Siro. Artist Nicholas Galanin envisions the Native American Pavilion as a circle, a welcoming space in the great longhouse tradition. 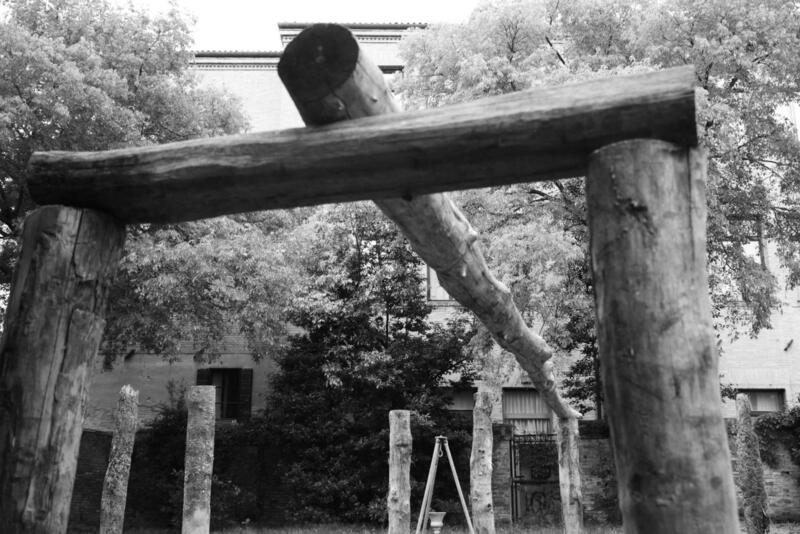 Working with Oscar Tuazon – who participated in the protest camp at Standing Rock where indigenous architectures were used to bring global attention to the fight for clean water – the two artists have made a space for collective action. The Pavilion is located in the Garden of Ca’ Bembo, the site of Venice’s incinerator during the 19th century. 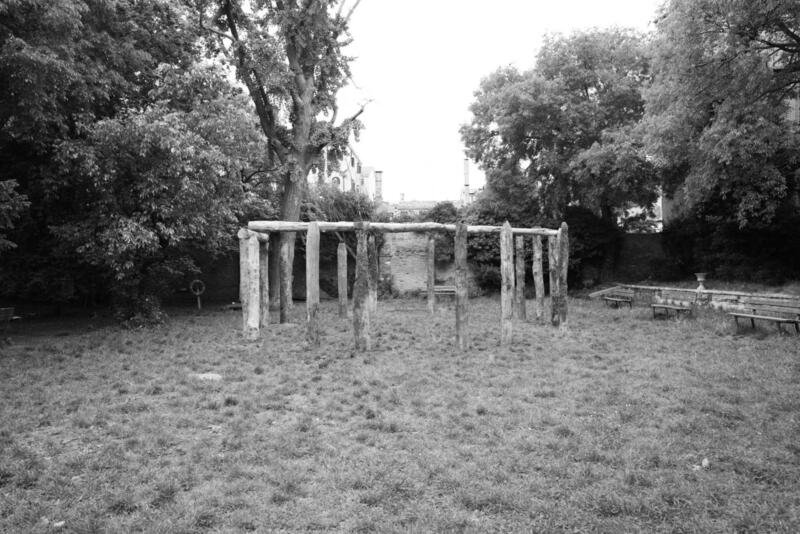 Although still heavily polluted by carbon monoxide, this large enclosed garden is owned by the University of Venice and used by children of the local community and the student population of Venice for film screenings and public events. Currently, the Garden of Ca’ Bembo is occupied by a student protest group aiming to prevent its sale. Aligned with the preservation mission of the students’ activism, the Pavilion is dedicated to the artistic movement that flourished around Standing Rock. 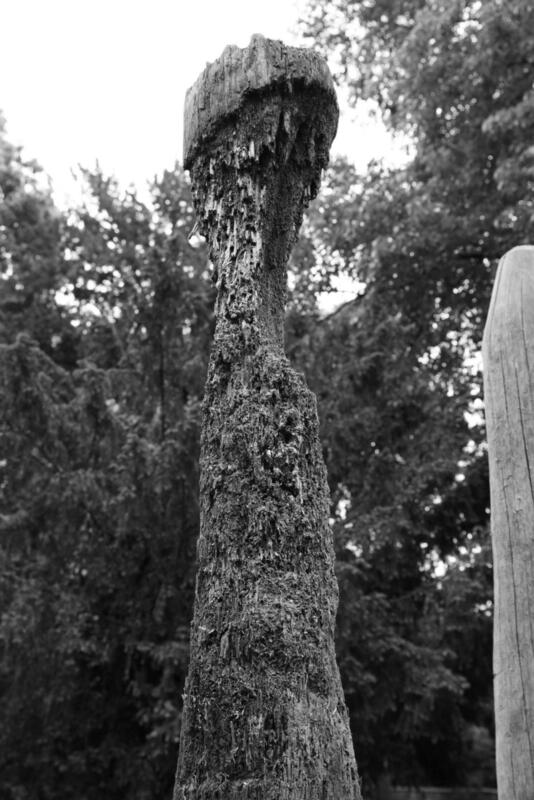 The Pavilion is created of wood pylons recovered from the lagoon, where they have been naturally eroded by the flow of water, and then set in an open circle in the garden’s grounds. 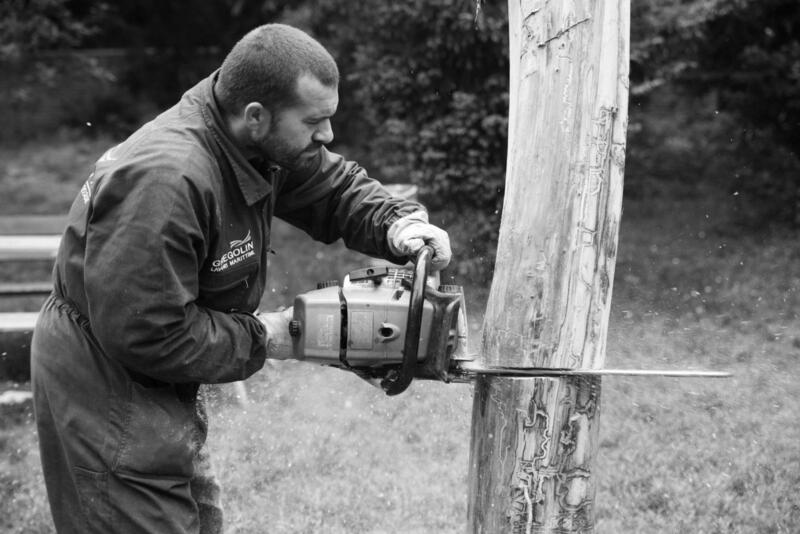 Throughout the summer, Galanin and Tuazon are inviting guest artists to Venice to decorate a pylon and to continue the dialogue around clean water in a European context. Victoria Golembiovskaya and Anastasiya Siro of the London-based art advisory House of the Nobleman are dedicated to partnering with organizations and artists who advocate for environmental preservation, protection, and restoration of our planet. Believers in the importance and effectiveness of collaborative effort, they seek to support local and international environmental projects.